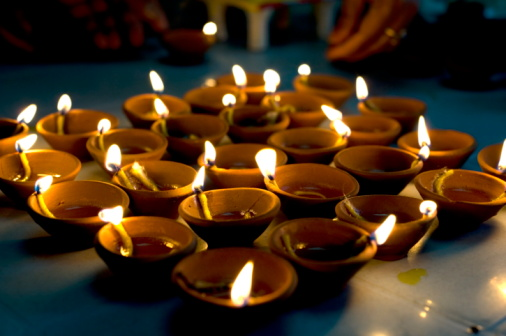 Deepavali is a festival of light; it has different connotations to different sections of the people. While for the children it is an occasion of joy and enjoyment, new clothes, fireworks and good food, the traders celebrate it as the beginning of a New Year. In most of the household men express their reverence to the departed parents and forefathers on this auspicious day. Ladies dress up in their best, and make the celebration grand by their innovative ideas and domestic backup. On this great occasion let us greet each other, wish each other for brighter and happier days, joys, prosperity and peace across the world.